SPECIAL OFFER! SPECIAL OFFER! SPECIAL OFFER! SPECIAL OFFER! SPECIAL OFFER! Buy 1 ticket and get the 2nd FREE! 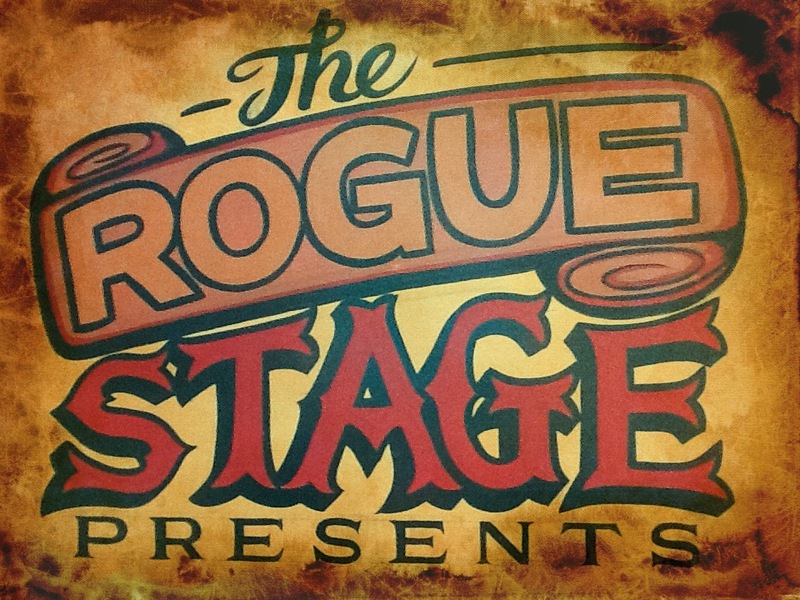 This offer is available online at http://www.theroguestage.co.nz. This entry was posted in July 2016, Music news in Rotorua, NZ artists and musicians, Uncategorized, Upcoming shows and tagged Ata, Huia Hamon, Night at the Museum, Rotorua, Rotorua Museum, The Rogue Stage. Night at the Museum 3rd July! Mali Mali at Rogue Lounge 30th July!